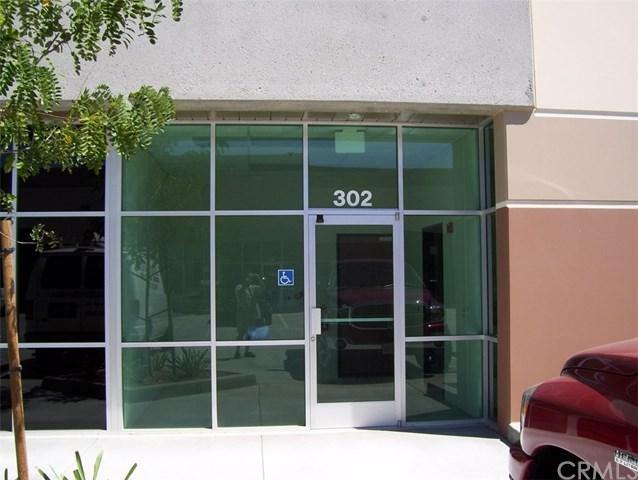 Beautiful spacious 2032 sq ft Unit with 4 built-out offices! Each office has two windows and large glass see-through door! Each window in the office looks out into the warehouse and the other window looks out into the bullpen area! The warehouse has a roll-up door! The unit has a reception area when you first walk in. 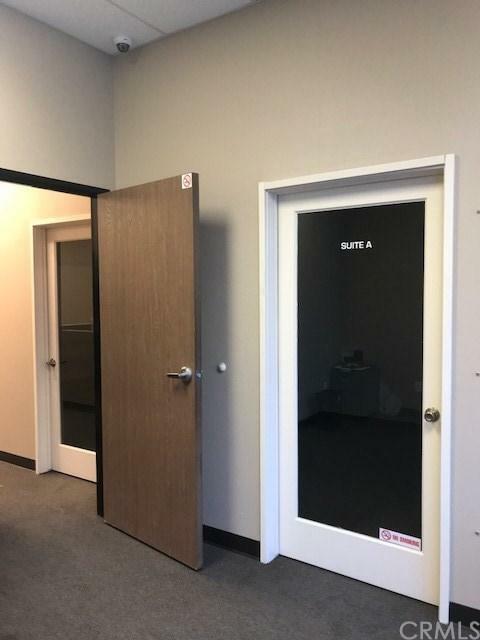 Office A is located in the reception area @ approximately 10x13 sq ft. Also located in the reception area is the alarm system already installed and ready to activate. 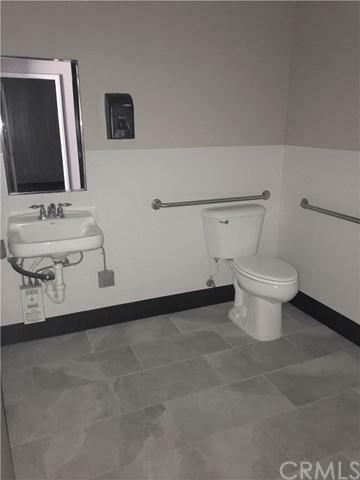 Office B is the larger office and is located across from the full-size bathroom with tile flooring and that office is approximately 14x11 sq ft. and has an access door to the warehouse. Office C is approximately 10x9 sq ft and Office D is approximately 11x9 sq ft. 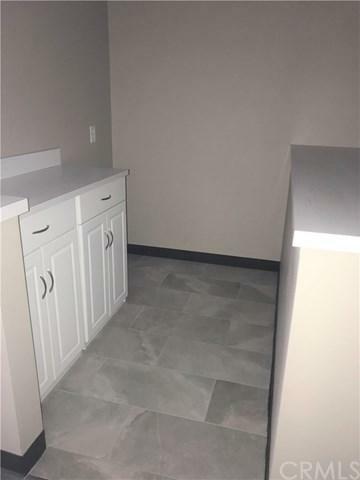 Located in the center of the unit is a small kitchenette area with room for a refrigerator and microwave, it also has a counter top with cabinets underneath and tile flooring. The roomy bullpen area is located in front of offices B,C,D with windows looking out of the office into the bullpen area. The unit has heating and air conditioning. The trash is paid for by the owner.